Private gifts from alumni, parents and other friends play an essential role in the Naval Academy’s ability to achieve its vision and realize its potential. As the Academy has grown in size, stature and complexity, so has the need for philanthropic support to ensure a dynamic learning environment that prepares midshipmen for service and leadership in today’s world. You play a vital part in enhancing the full spectrum of programs designed to provide midshipmen with the moral, mental and physical development they need to serve our nation with honor and excellence. You contribute to the enrichment of programs and services available to 60,000-plus Naval Academy alumni living and serving throughout the world. 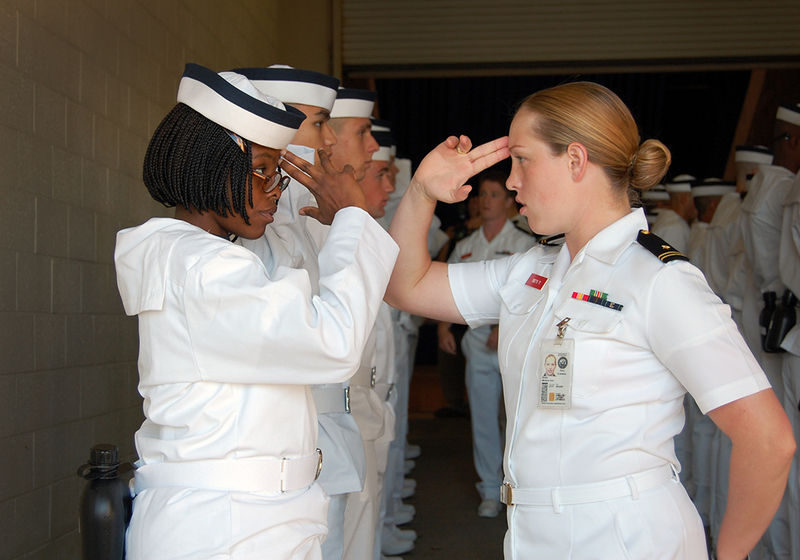 You ensure the continuation of a culture of philanthropy at the Academy by sustaining the operations of the Naval Academy Foundation. You become part of an extraordinary legacy of generosity that dates back to 1848—when a group of Naval Academy alumni raised funds to commemorate four midshipmen killed in the Mexican War—and continues to shape the Academy and its future. There are many other ways to lend your time, energy and spirit to the Academy.  Membership in the alumni association, involvement in an alumni chapter or parent club, participation in events, and feedback and insights on Naval Academy Alumni Association and Foundation programs all contribute to a stronger Naval Academy and community. We welcome your support and involvement. 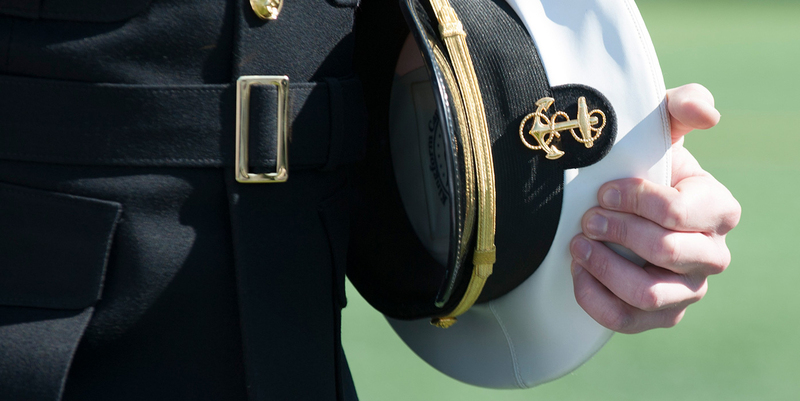 Find out more about the Called to Serve, Daring to Lead: The Naval Academy Campaign.